Yalla, Y'all! : Have a Raq'in New Year's Eve! Have a Raq'in New Year's Eve! Party Greek-style with Aziza Nawal and Inara at Plaka! Music by DJ Amix. Two seatings: Early Birds (6:30 PM) can enjoy an a la carte menu and dancing; Night Owls (9:30 PM) get a three-course dinner, a glass of Champagne, and entertainment for $40 per person. Make your reservation online, or call 404-636-2284. Visit the Facebook event for more details. Party Turkish-style at all three Cafe Istanbul locations! Fixed-price menu for $25. RSVP to the Facebook event to see if there are any seats left -- or call Cafe Istanbul Decatur at 404-320-0054, Cafe Istanbul Kenessaw at 770-424-4856, Cafe Istanbul Alpharetta (sold out, per their Facebook page) at 770-640-0501. Celebrate with Nicola, Samora, and lots of fun people at Nicola's! Just $40 per person for a family-style all-you can-eat dinner, champagne toast, party favors, belly dance show, and dance party. Belly dancing starts around 8:30, with performances throughout the night. Call the restaurant for reservations at 404-325-2524. 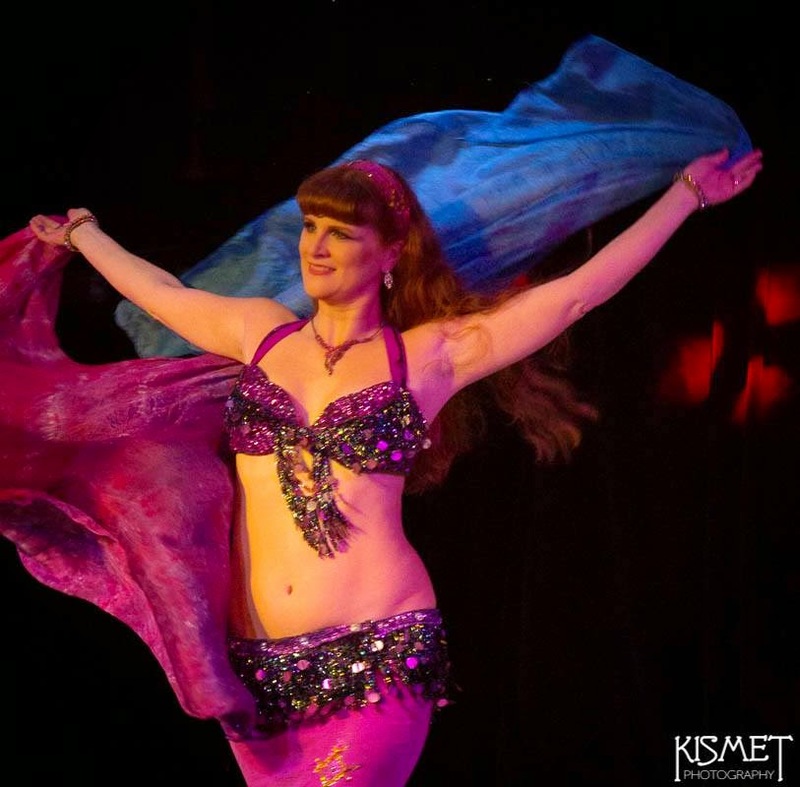 Ring in 2015 at Imperial Fez! Make your reservations online or at 404-351-0870. Visit Imperial Fez on Facebook for updates. Join a Bollywood-style celebration at Haven! Tickets are $65 in advance or $75 at the door, and include heavy appetizers, champagne, party favors, and breakfast at 2:00 a.m. Click here for tickets. Cafe Bombay relocates the party to the Westin Atlanta Perimeter North for a Bollywood bash. Premium open bar, champagne, multi-course dinner, and of course lots of belly dancing for $99. Visit Cafe Bombay's Facebook page for more info.